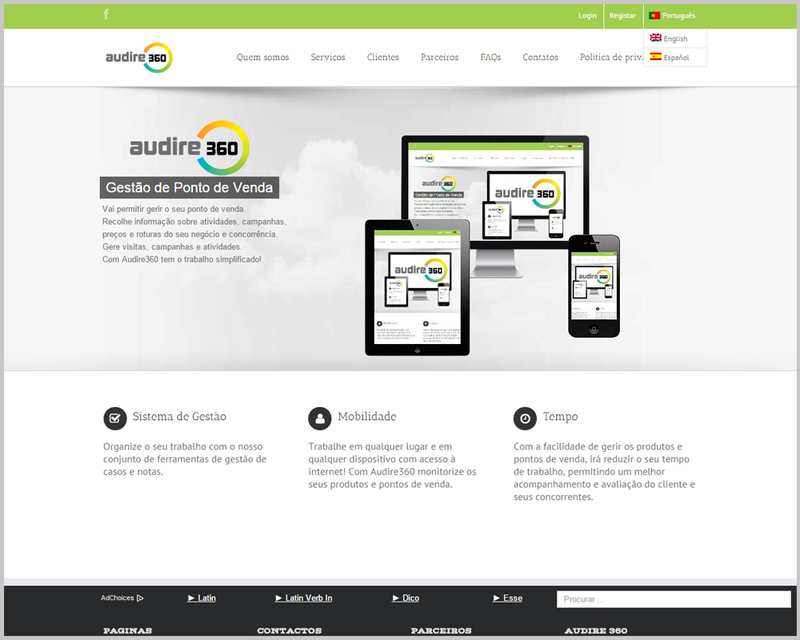 Audire360 is an application that facilitates the management and monitoring of commercial management tasks. 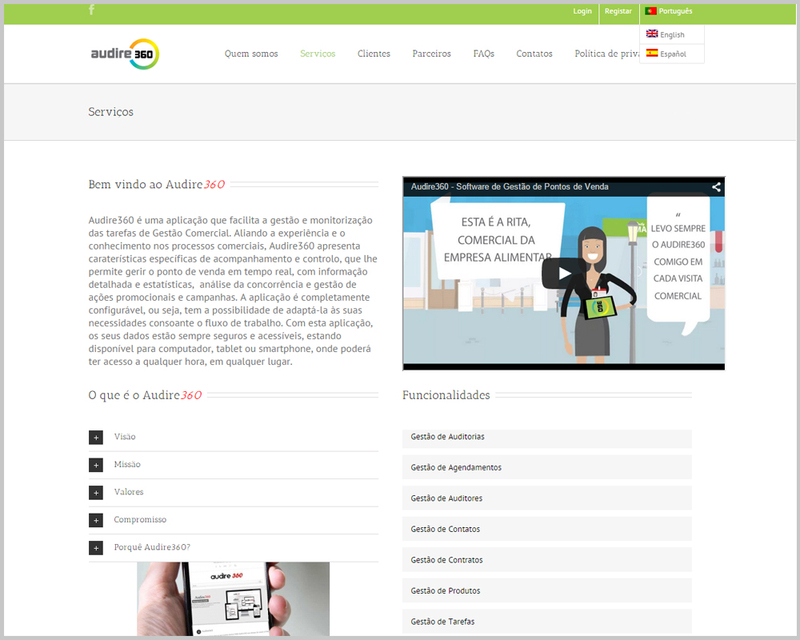 Combining experience and knowledge in business processes, Audire360 presents specific features of monitoring and control, allowing you to manage the point of sale in real time with detailed information and statistics, analysis of competition and management of promotional activities and campaigns. 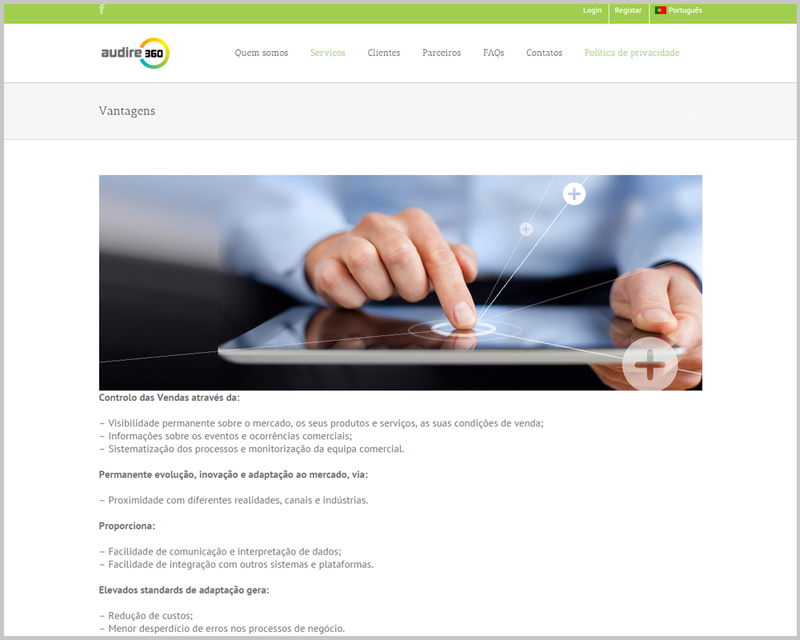 The application is fully configurable, meaning it has the ability to adapt it to your needs depending on the workflow. With this application, your data is always safe and accessible, being available for computer, tablet or smartphone, which you can access anytime, anywhere.